Truworths has renewed its lease over 5,000sqm of retail space in a six-storey mixed-use building acquired by Texton in 2015. The 11,200sqm property comprises four floors of retail space anchored by Truworths, OK Furniture, Cell C and Bargain Basket. Its top two floors are used for offices and storage. 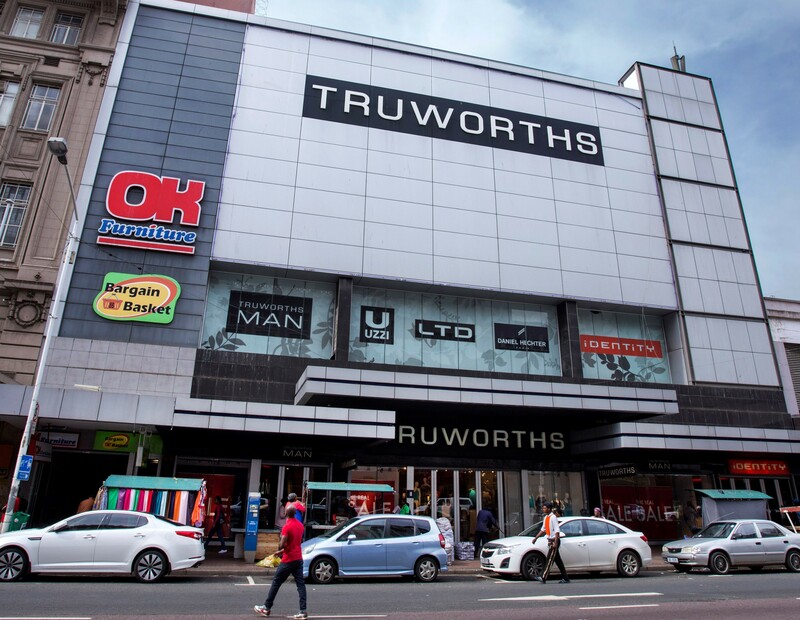 The Truworths store is superbly located with its shopfront on the busy Dr Pixley KaSeme Street (formerly West Street) - bounded by Dr Yusuf Dadoo Street, Joe Slovo and Anton Lembede Streets – in the heart of the Durban CBD ‘Golden Mile’. In the final quarter of 2018, Texton leased more than 31,000sqm of space in 25 deals. Most contracts were signed for terms of one to three years, positioning Texton to benefit rapidly from any future upside in the local property market. The average annual contractual escalation of these leases is 8%. Muller reports that Texton has also experienced good uptake of space at its newly refurbished Bryanston Gate, including a high level of tenant retention. 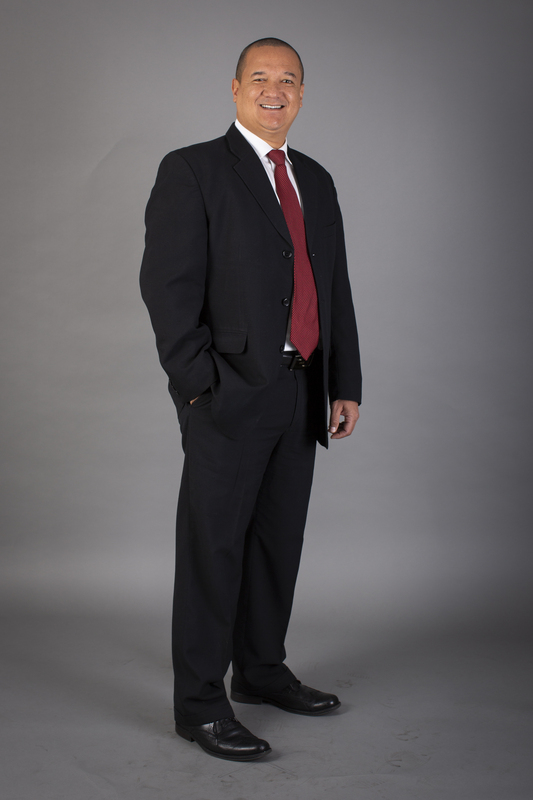 Furthermore, the REIT recently renewed the Department of Public Works in more than 25,400sqm at the Foretrust buildings and 14 Loop Street in Cape Town.